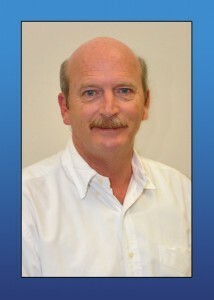 Mr. Ellis founded Seal-Tite® in 1995 and is presently the CEO. He developed the original pressure activated sealant technology and has continued to expand its uses and applications in the field. 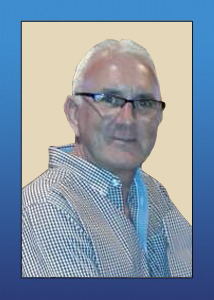 Prior to Seal-Tite®, Barry was with Exxon for 15 years as a production engineer and problem well specialist. He was based with Exxon in Libya, Malaysia and the Gulf of Mexico. After leaving Exxon, he was an independent engineering consultant and oil and gas producer. Mr. Ellis’ area of responsibility with Seal-Tite® is management of sealant development and operational activities of the company. 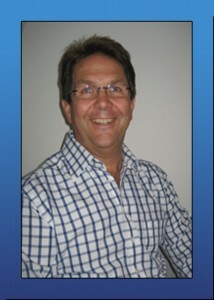 Mr. Webb joined Seal-Tite® in 2003 as the Operations Manager. He holds a Bachelor of Science Degree in Mechanical Engineering from the University of Texas at Arlington. For 28 years he has worked in the oil and gas industry with Halliburton both domestically and internationally, and for several oil companies internationally. Previous experience includes working as Drilling Supervisor, Well Intervention Supervisor, and Completion Engineer. Mr. Chagnard joined Seal-Tite® in 2003 as the Vice President of Sales. He holds a Petroleum Technology Degree and a Bachelor’s in Management and a Master’s in Marketing. He has been in the oilfield since 1969 when he began as an Operations Engineer for a major oil company. Since then, he has held the position of Western Hemisphere Sales and Operations Manager for a major oil tools company, Vice President of Sales and Operations for a wellhead company, and Division Manager at a marine contractor. 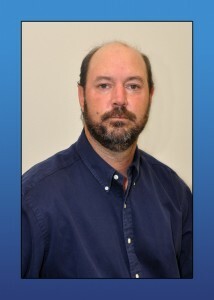 Mr. Yancey joined Seal-Tite® in 2001 as a member of the sales team. He has worked in the oil industry since 1986 when he began performing field operations as a helper on a P&A crew. After graduating from Southeastern Louisiana University with a degree in Business Management, he took a position in sales with an oilfield service company. In 2006 he completed the National Safety Council’s Principles of Occupational Safety and Health course and became the HSE manager for Seal-Tite®. 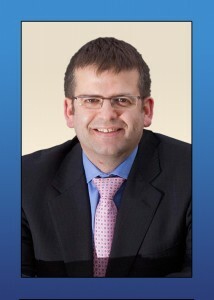 Mr McAllister joined Seal-Tite® in 2012 as Director – International Business Development based in the UK. He holds a Bachelor of Science degree in Applied Physics from the University of Strathclyde and Master of Science degree in Information Technology from the University of York. He began his career as a Research Scientist and Product Development Project Leader with large chemical multinational. Since then he has spent over 20 years involved in the commercialization of new technology in the oilfield in sales, operations and general management roles across the Eastern Hemisphere. 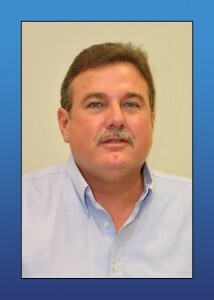 Mr. Rijper joined Seal-Tite® International in 2006 bringing over 30 years of experience in the Oil and Gas industry. He began his career in drilling and workovers for companies such as Forex Neptune, Shell, Brown Oil Tools, Centrilift, and various divisions within Baker Hughes. With Seal-Tite® Mr. Rijper has discovered his passion for providing services to companies in the industry. He has worked internationally mainly in Europe, Africa, Middle East and CIS. Keith Morrison has been in the oil business for 31 years, working for several types of oil companies. He joined the Seal-Tite® International team in 2004, starting out as a service technician and he eventually became the company’s Business Development Manager in all of Africa. In 2013, he briefly left the company to pursue work in the Middle East. 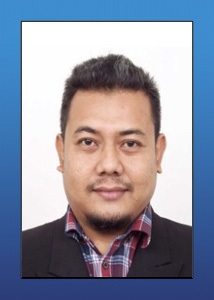 In 2014, he joined the Seal-Tite® team again, becoming the Business and Operations Manager for Southeast Asia and Asia Pacific. After 4 years in Malaysia he Keith has now relocated to Qatar Doha as the operations manager foe the middle east. Keith is knowledgeable in many aspects and is diligent in his position at the company, securing jobs throughout the world in his time with Seal-Tite®. 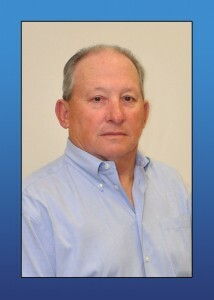 Mr. Anderson has been an Oilfield Leak Repair Specialist with Seal-Tite International for 17 years. He has been in the oilfield since 1995 when he started as a roustabout for Transocean. As a repair specialist, he used pressure-activated sealant technology to repair leaks in many worldwide oil and gas producing regions. Through this, he has developed an extensive knowledge of leak diagnostics and valuable experience of leak sealing solutions. 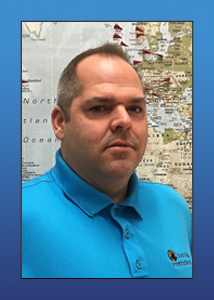 Recently, Mr. Anderson transferred into the Seal-Tite Operations Team to support global operations from our base in Madisonville, Louisiana USA. 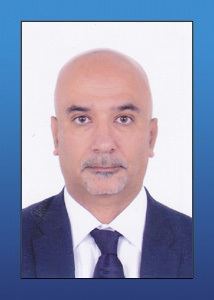 Ammar Al Qaissy joined Seal-Tite® in 2012 as the Regional Manager of the Middle East based in the UAE. He has over 26 years of diversified management experience within the Oil & Gas Service sector. Previously, he has worked for companies such as Weatherford International and Enventure Global Technology in the Middle East and North Africa. His experience ranges from Field Operations to Business Development and Sales in Drilling and Workover activities. His career in Weatherford started as Field Team Leader and then worked his way up to Technical Sales Manager. He then joined Enventure Global Technology in 2009 as Business Development Manager for the MENA region. Ammar has excellent analytical and problem-solving skills. In addition to maintaining high quality standards and customer satisfaction.